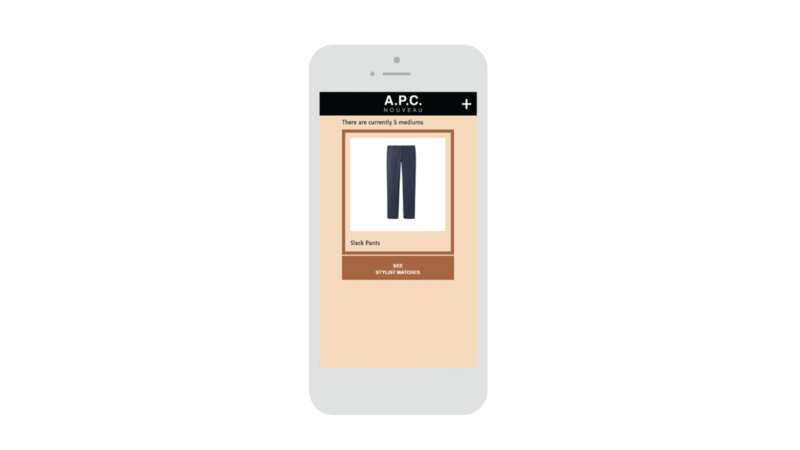 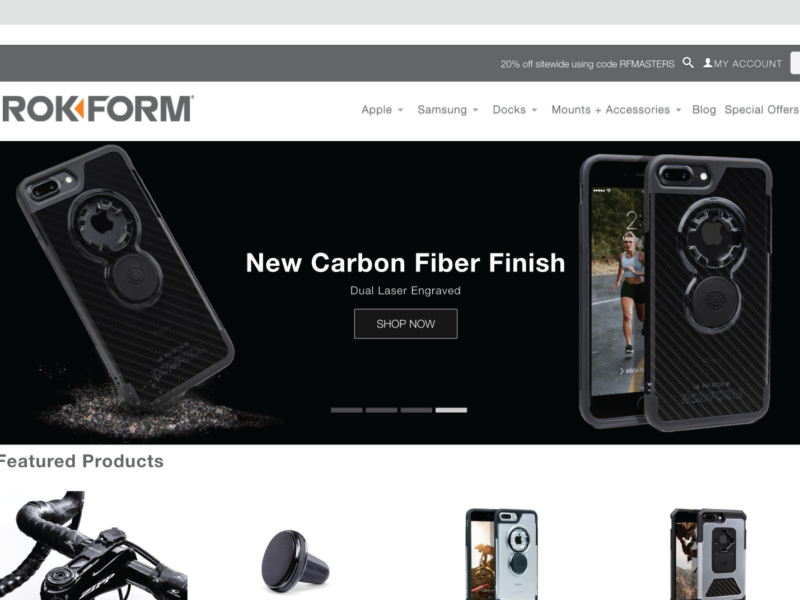 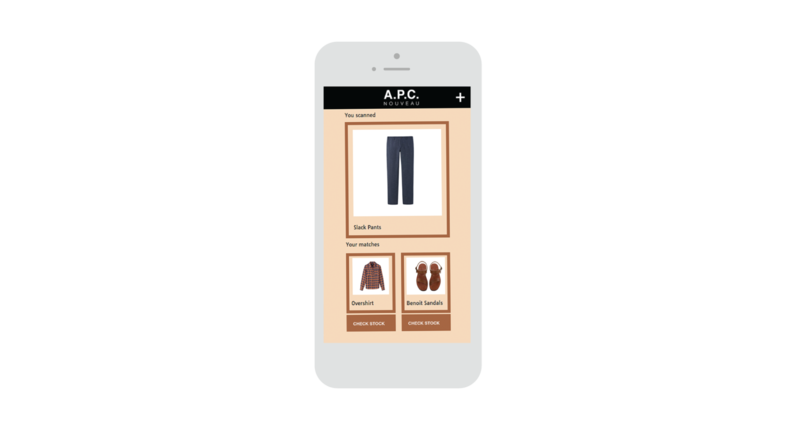 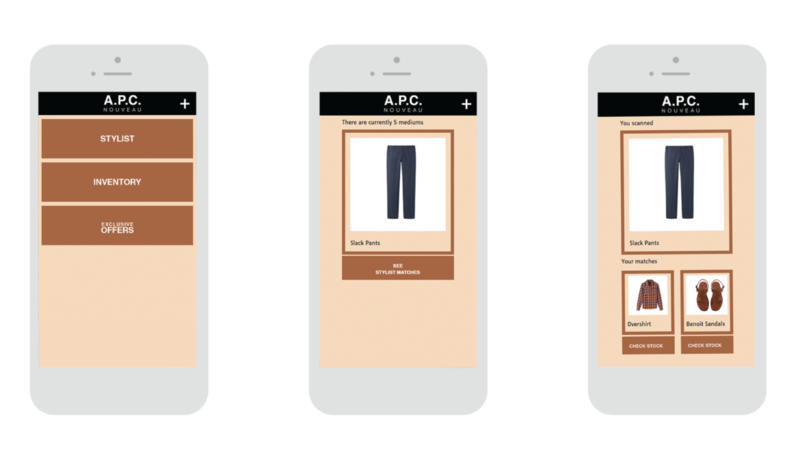 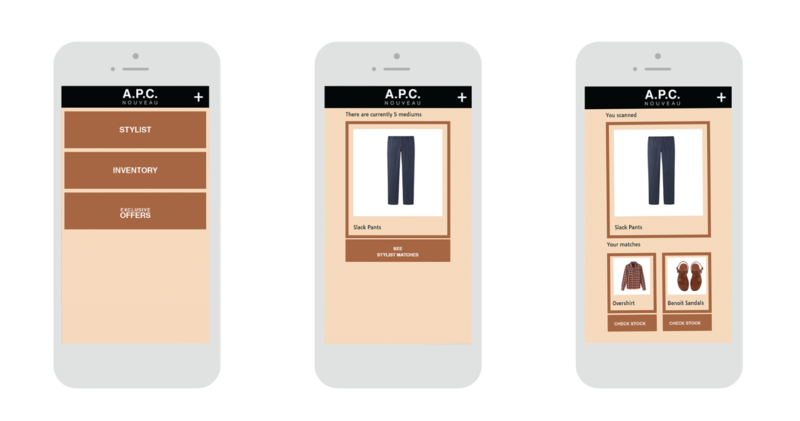 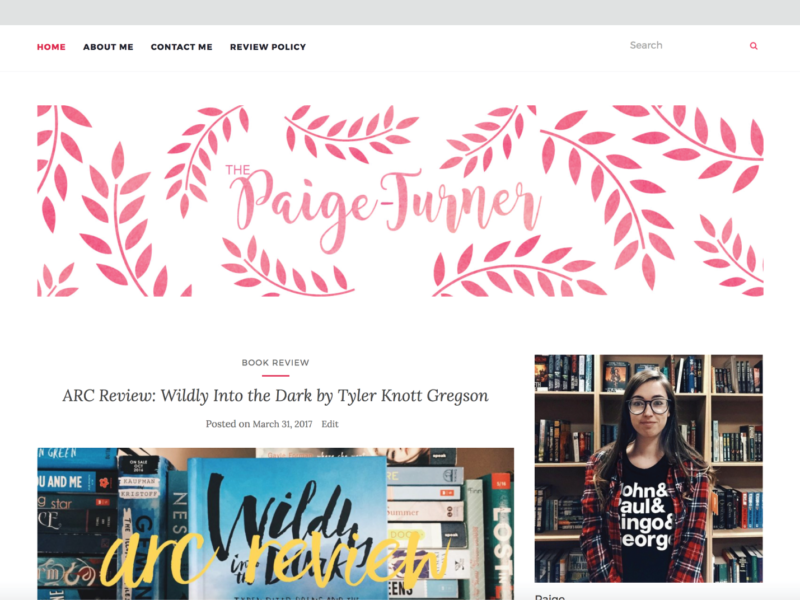 Worked with a team of students to create a web-based app for a high-end clothing store. 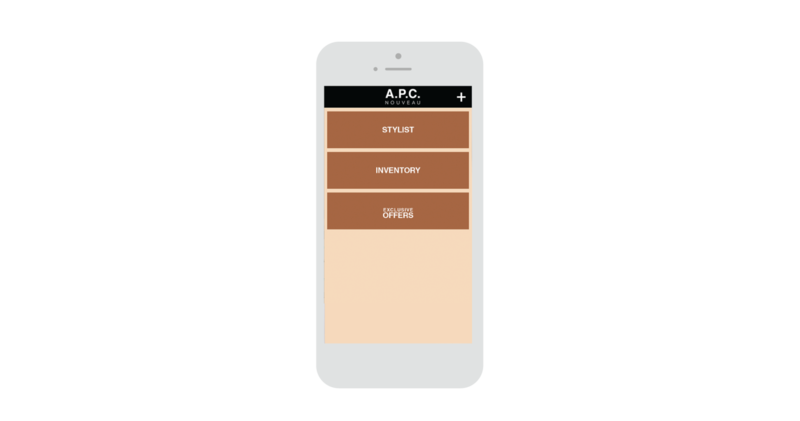 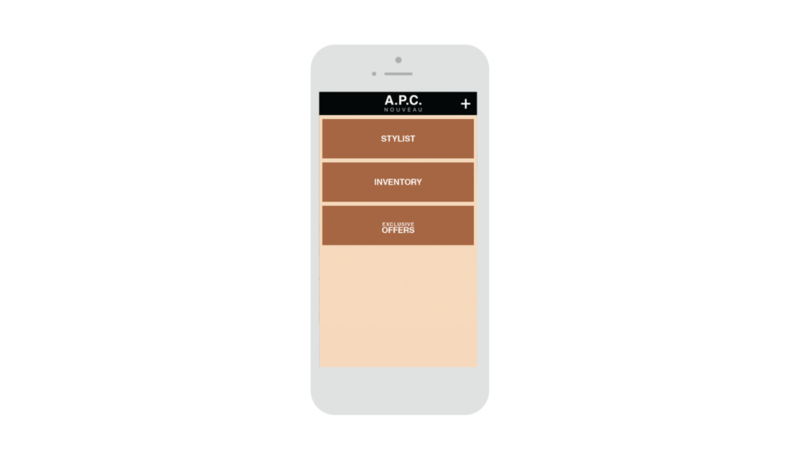 The app allows customers to find information about inventory in store, have a personal stylist in their hands and find exclusive offers. 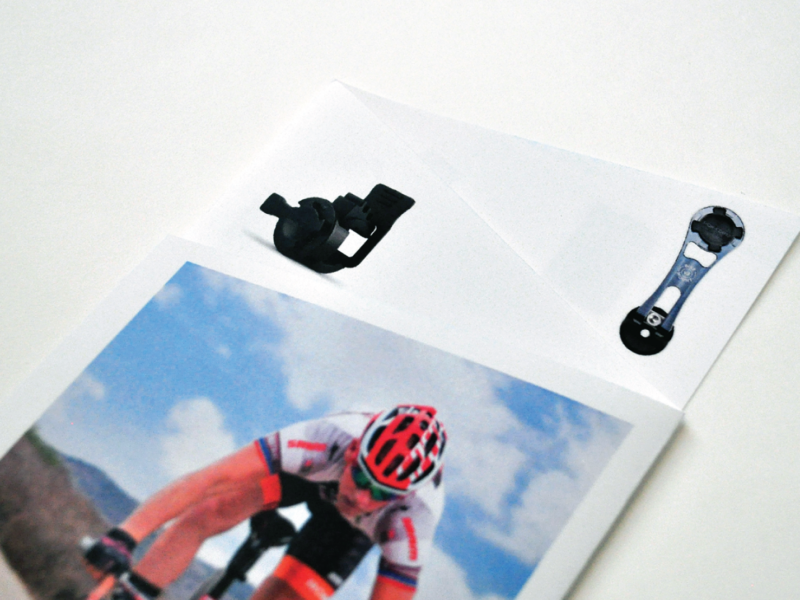 A hand tag was created to advertise the app, this hang tag was created to advertise the app, this hang tag would be on every piece of clothing and advertise the new app to customers.